Worried about your security? Talk to friendly staff at Locksmith Cinco Ranch. Our terrific company is at your service every time for quality services, an expert to talk to, information or consultation. Let us resolve all your lock problems. 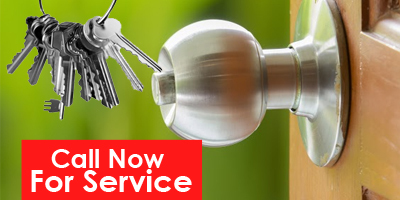 Need to replace and rekey your locks? Contact us! Want office locksmith experts? We proudly work with the best in Texas. 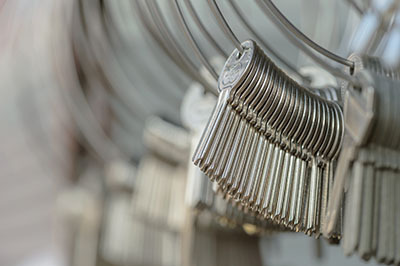 From commercial lock repair to the installation of new systems, our adept technicians make sure to enhance security. Everyone is reliable, honest, and discreet at our company and ready to assist you! Locked out of the vehicle? Call our team 24/7! Experts will replace the ignition or transponder key at once. Our assistance is immediate and efficiency is ensured. Give us a call today!